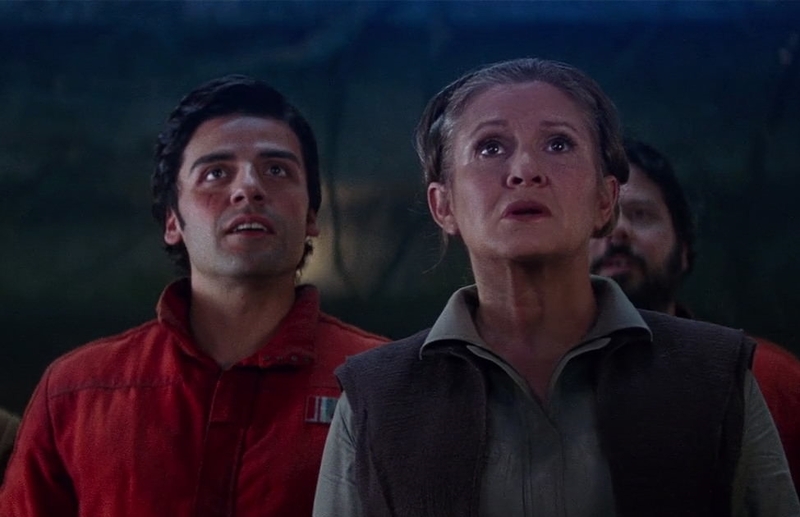 Oscar Isaac Says 'Episode IX' Deals With Leia "In A Really Beautiful Way"
Following Carrie Fishers tragic passing in late 2016, Star Wars fans were pleased to learn that the character of General Leia, which she made famous across five films, would still manage to make an appearance in the final installment in the sequel trilogy thanks to unused footage shot for the prior two films. 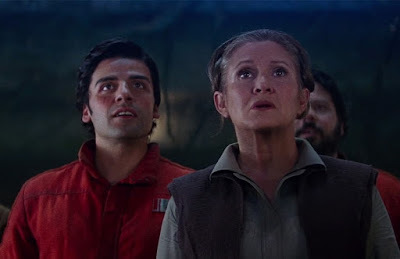 With filming underway on Star Wars Episode IX, the story, and Leia's role in it, has largely been kept under wraps. This week, Poe Dameron actor, Oscar Isaac spoke with The Daily Beast and reassured fans that the character and the situation was being handled appropriately. Isaac said, "(Episode IX) deals with the amazing character that Carrie created in a really beautiful way." He also spoke about what it was like to be working on the film without Fisher, saying, "The story deals with that quite a bit. It’s a strange thing to be on the set and to be speaking of Leia and having Carrie not be around. There’s definitely some pain in that." Following Fisher's death in December 2016, Isaac posted a short tribute to her on his Facebook page, saying, "She had no patience for pretense or small talk. She saw through things, at a different angle, with the gritty wisdom that comes from the hardest lessons. And, man, did she make me laugh."